Take a look at this beautiful 4 bedroom, 2 baths, and an office/Den single story corner lot house. 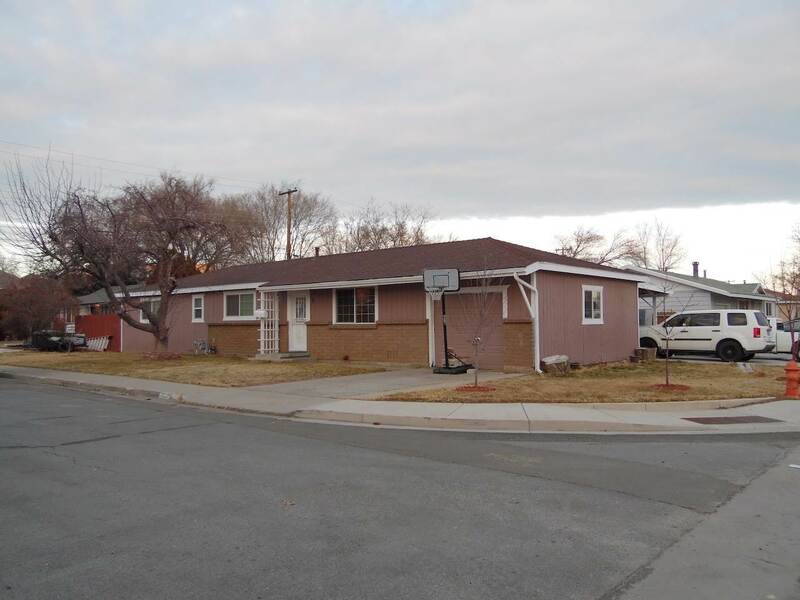 This house sits on a cul-de-sac near the heart of Downtown Carson City. It features upgraded double pane windows throughout. It prides on its recently replaced roof, fence and furnace; replaced within the past year. It features a spacious backyard paver patio great for barbecuing and gatherings. The backyard also offers various types of fruit trees with their own automatic drip system. Price To Sell! !